Or have some kind of impact on you. This one has always spoke to me. I clicked the insert Video icon on the tool bar. Its the second to last icon on the reply box tool bar, for me, next to insert image. This is the song I start with when coding or spinning poi. I ****ING LOVE KMFDM! If you enjoy them then you would probably like Genitorturers. I have not heard of them, Thanks for the link! I like them. Will be listening to a few albums this afternoon. whoa whoa wait a minute. @Dyynamic70, are you a Rivet Head/Industrial kid? If so, then welcome to the entirety of my early twenties. My music tendencies have been all over the map my whole life. All the way from taking it to the bridge, at work. To head banging my way home. 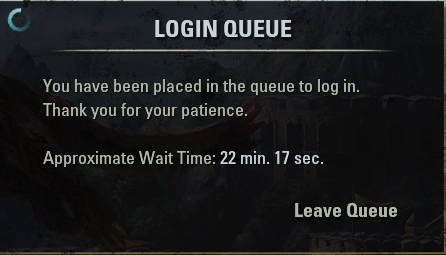 To getting busy at home, playing eso of course. And finally winding my day down with this gem. In short, I've never met anyone with as wide range of music love as I have. Ever since I was a kid, I just listened to whatever sounded good to my ears. I swear I must have been a musician or music producer in another life because I just love music. Unfortunately, I have zero talent when it comes to creating music. KewaG You've a nice range there for sure. I tend to get into moods and listen to particular genres for a period of time, then jump around until I find something that is pleasing to my ears...not unlike your method. I do like the Elder Scrolls soundtrack as well. KewaG I am very much like you. I love to listen to all sorts of music.